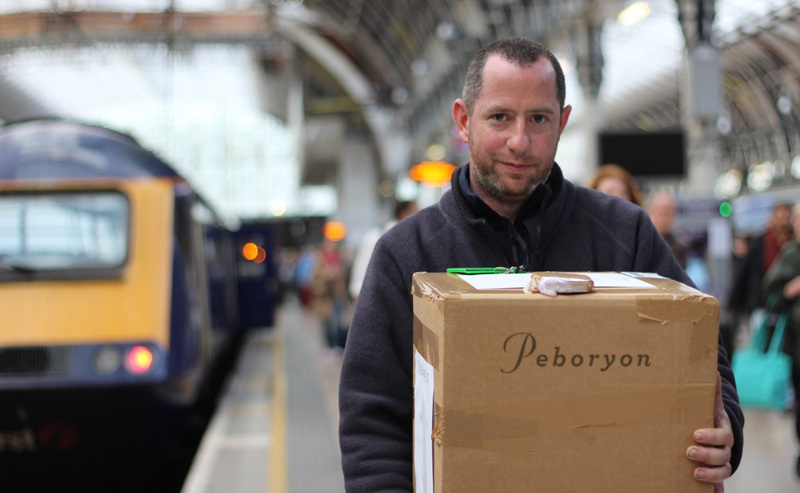 Once each handcrafted cake is expertly finished and securely boxed ready for transportation, Peboryon personally deliver them to our FastTrack partner, Inter City Rail Freight. The precious cargo is then safely and gently stowed away for the train ride from Penzance to London. 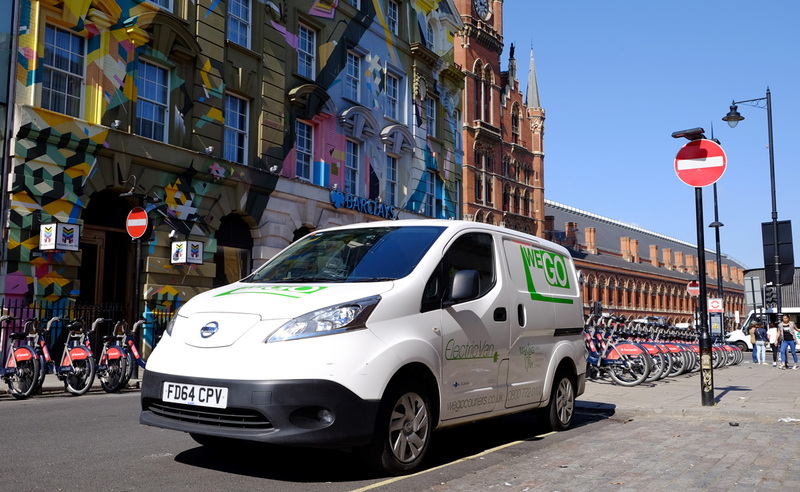 One of our WEGO couriers meets the train as it pulls into Paddington Station and with the utmost care, each cake box is carried to a WEGO electric van and delivered it to its final destination. 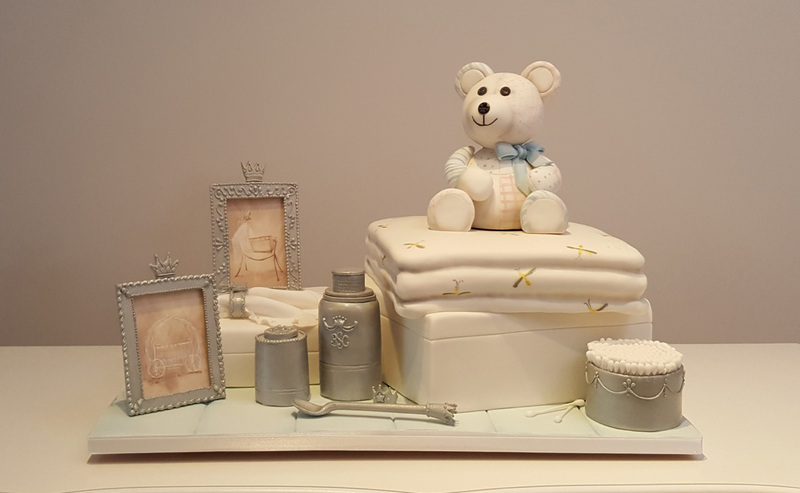 As suppliers to The Goring, The Langham, Fulham Palace, The Dorchester Collection, as well as many private parties and special celebrations, Peboryon need their delivery service to be as high a standard as any part of their process, so we are proud that they have chosen to work with us.